A university archaeology team uncovers an ancient box bearing the image of Baphomet. But before they are able to decipher the box’s secrets, the entire team meet a grisly end. All indications are that an extremist group, Al Aler’eyh, are behind the slaughter. A second linked murder in the hallowed halls of Cambridge University tips off Control to the threat. Enter Sir Charles Wyndham and his Ogmios Team. 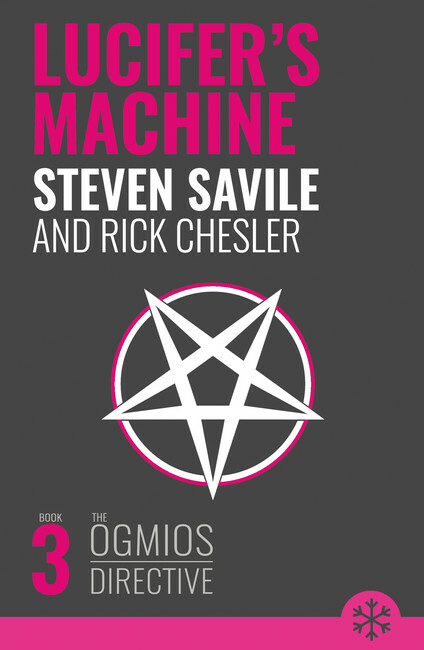 Tasked with finding the Lucifer Machine and putting an end to this terror organisation, Noah and Orla find themselves in the adult playground of Dubai, fighting for their lives.